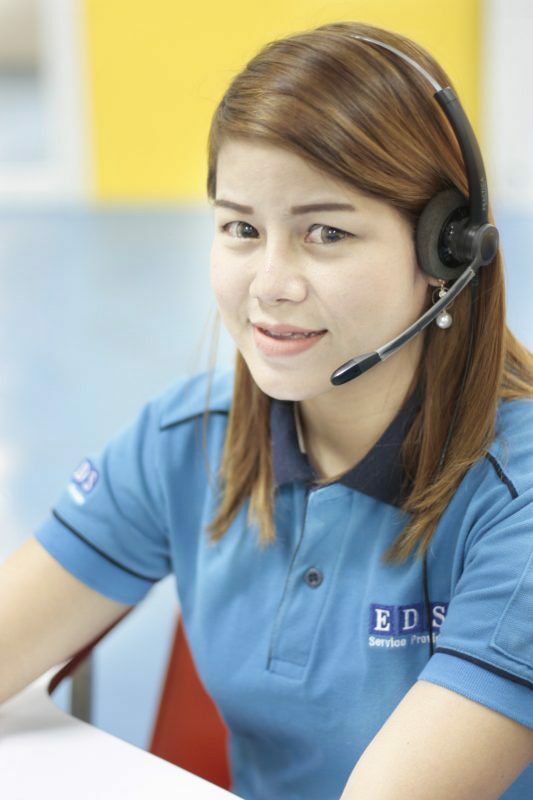 We will take care of the “Call Center” service for you with a very experienced team. Our team is an expert in providing support with a wide range of information and products to help your organization to continue with daily operation without interruptions. We have the potential to provide services to both small and medium enterprises. We are confident that our services will be of service to you. Call answering and provide general information for product and service inquiries. Customer Care Center; receive complaints and suggestions. Provide customer appointment to avoid queue and waiting time. Contact customer to provide product information and services. Contact for customer survey for service improvement and further marketing planning. Electronic Data Source & Supply Co., Ltd. Copyright 2019 © Electronic Data Source & Supply Co., Ltd.